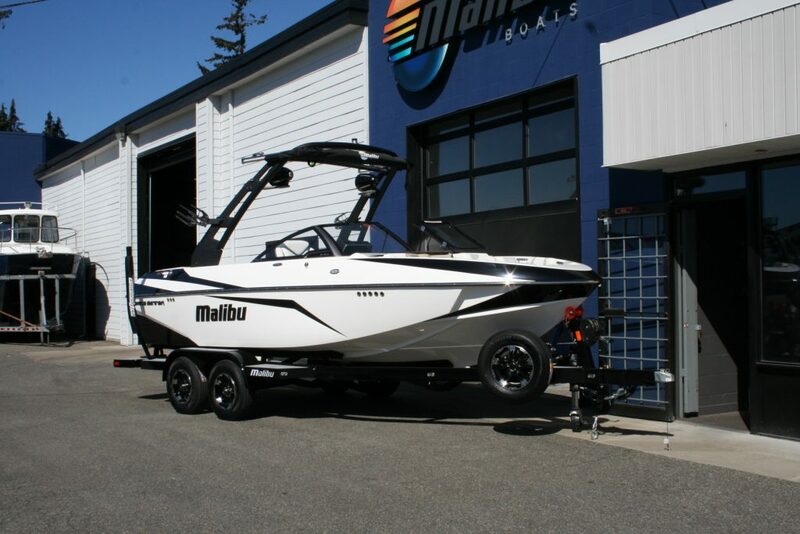 The 21VLX is designed for the family that loves to Wakeboard, Surf and Ski. 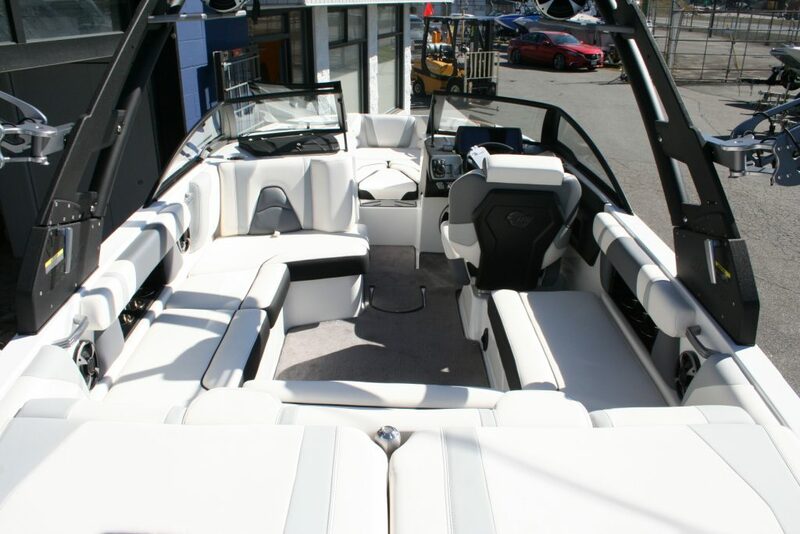 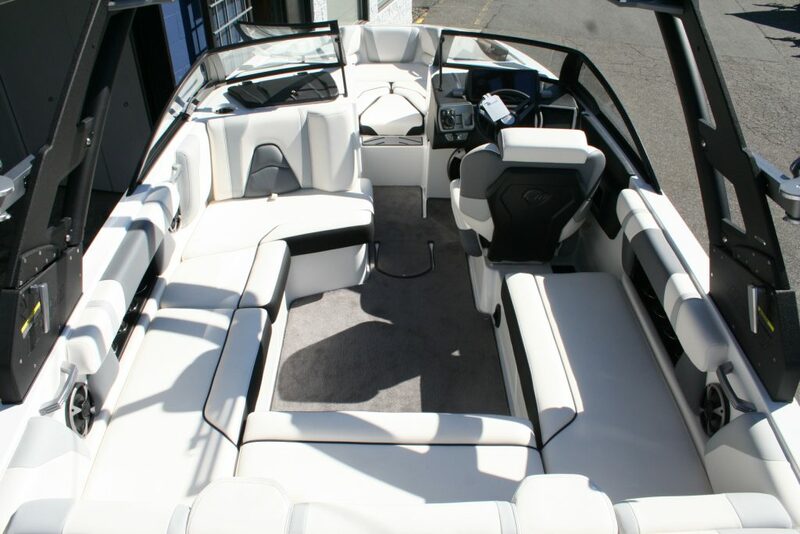 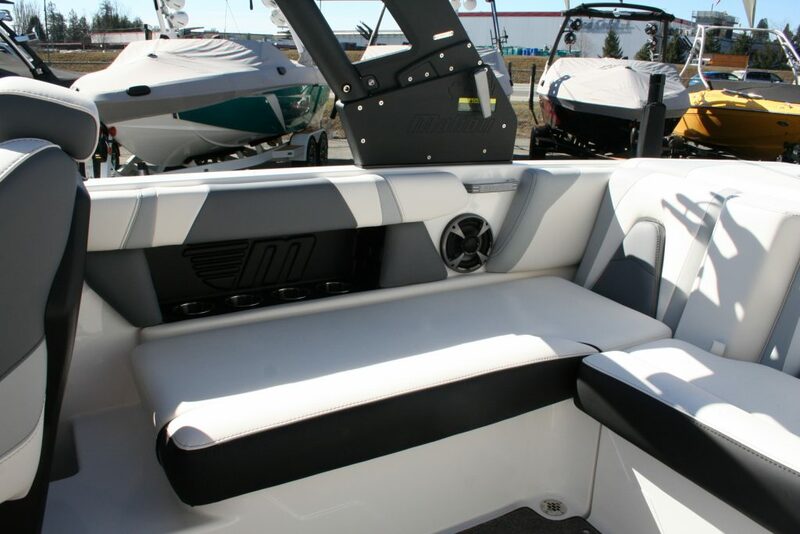 Equipped with everything you need to get out on the water at an incredible value, it’s no surprise why this boat appeals to so many. 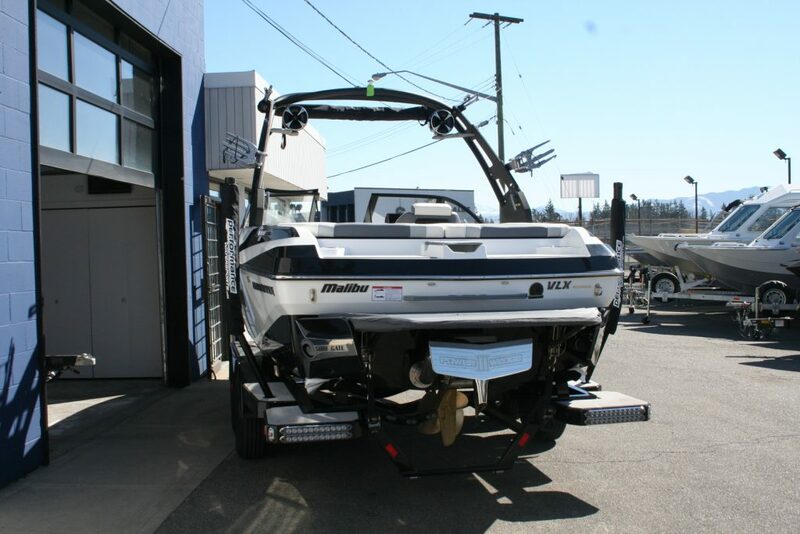 Don’t be fooled by the size, this boat puts out a huge surf wave. 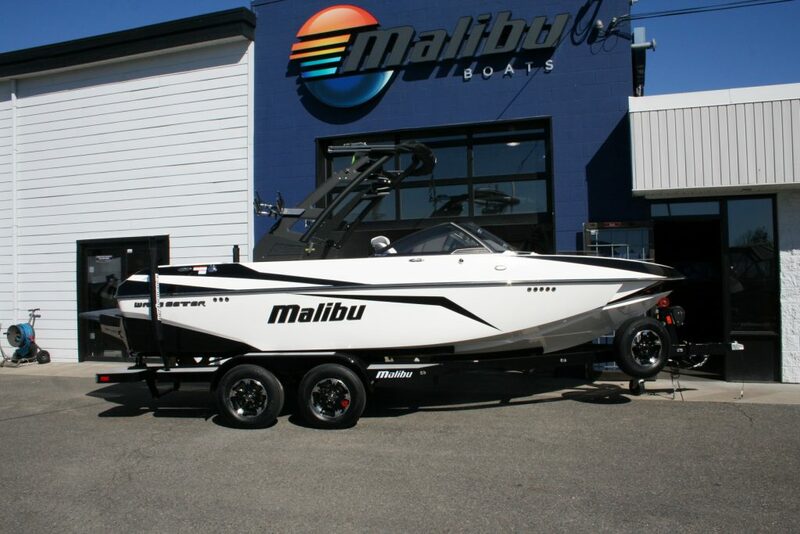 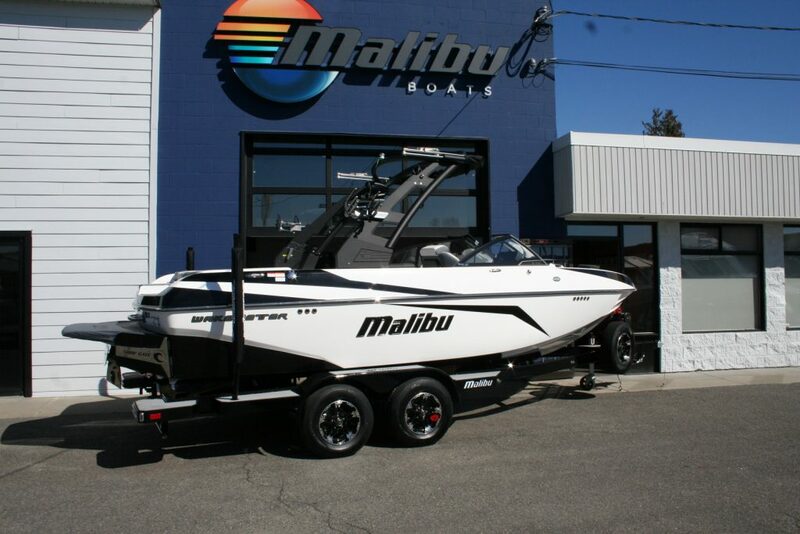 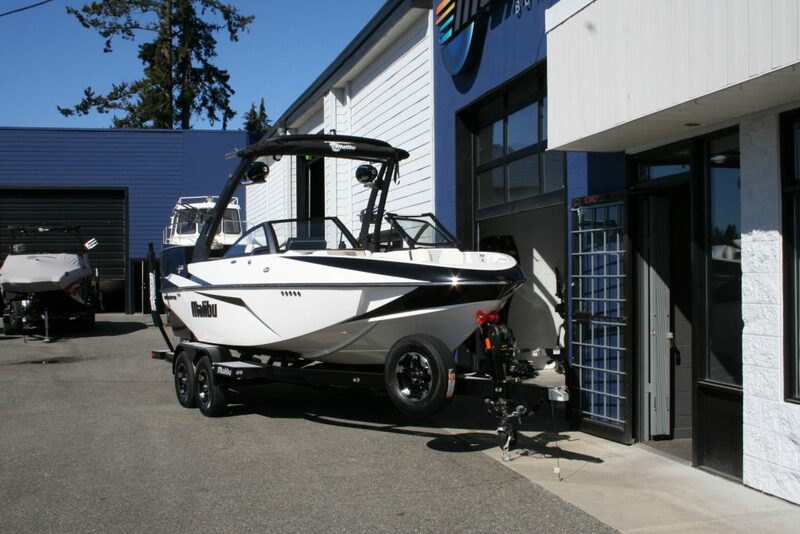 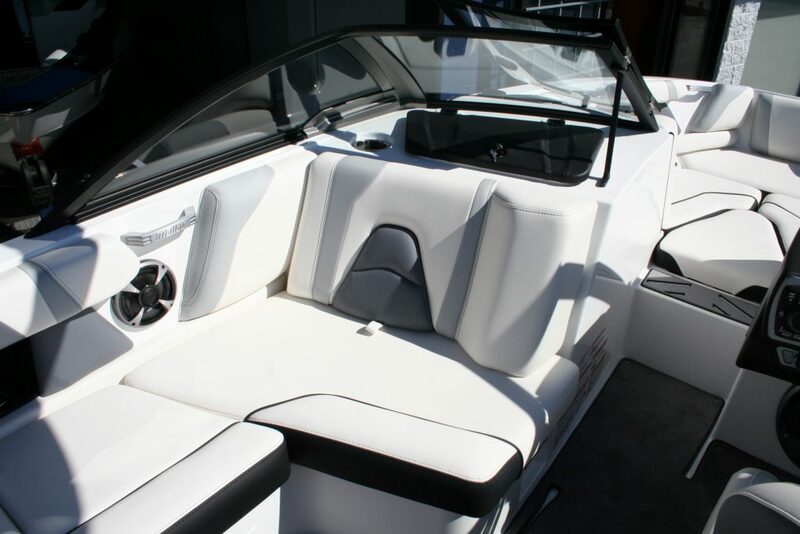 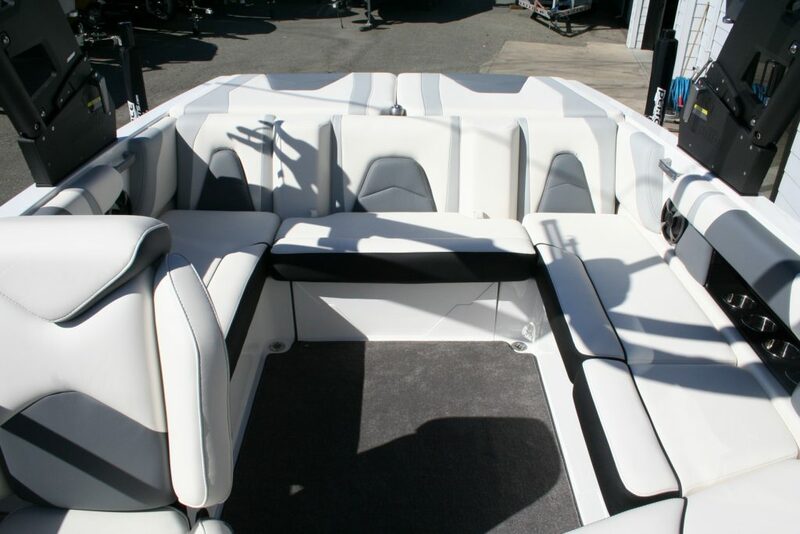 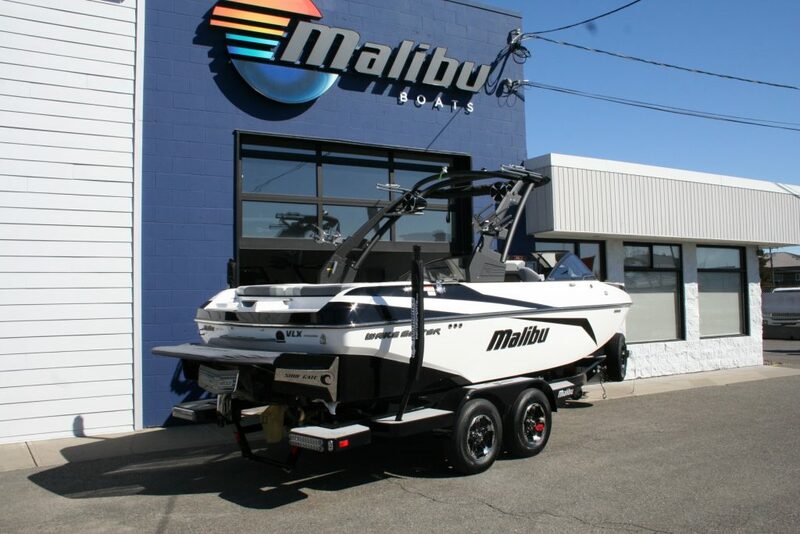 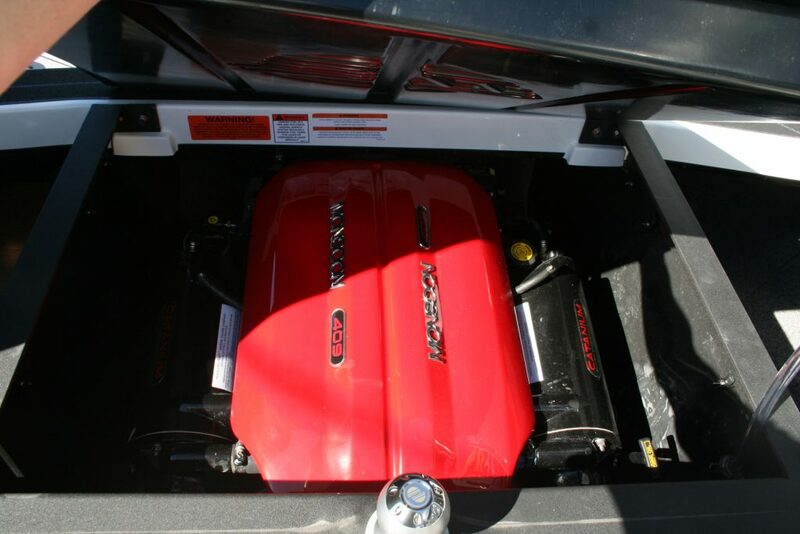 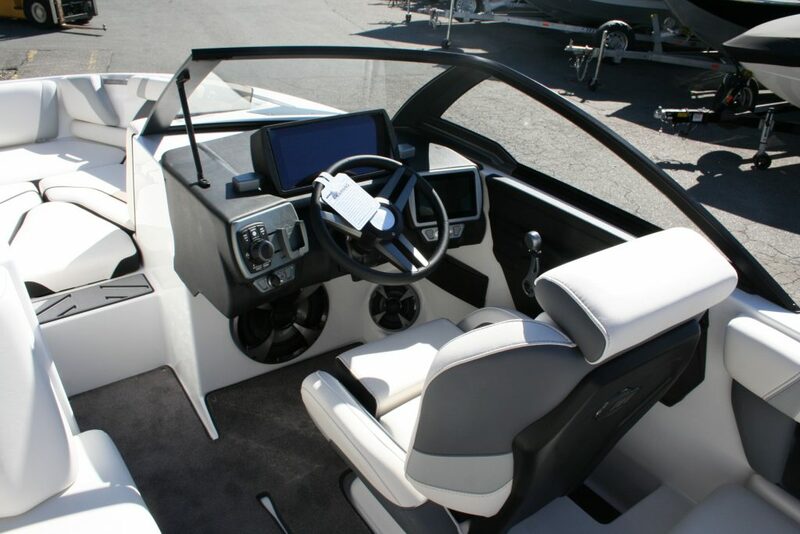 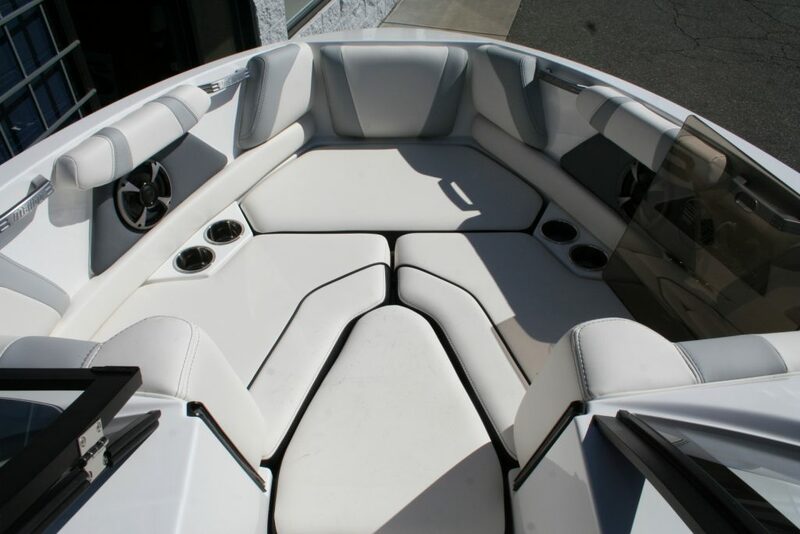 -410HP Monsoon engine, Dual battery with charger, heater, 2400lbs ballast, Power Wedge, Surf Gate with surf band, Snap out carpet, flip up bolster drivers seat, Pull up cleats, Wet Sounds stereo with 12″, tower audio, bimini top, Swivel wake/surf racks, Mooring/Travel cover, Tandem axle trailer.